Our Task – Deliver an informative website, with Google Calendar integration, carrying a Responsive Design to facilitate mobile and quick browsing. 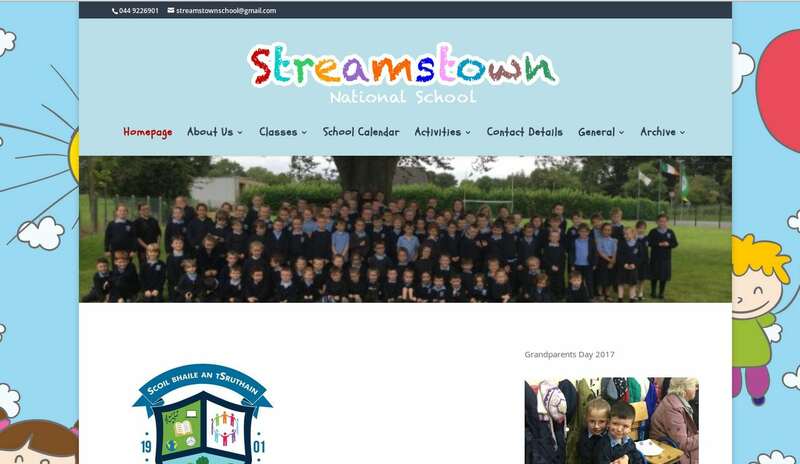 Streamstown National School website was developed to be highily interactive and informative. It allows quick access for teaching staff to update any section, create new School Events and Photo Galleries. Also, the always updating School Calendar needed to be integrated with Google Calendar.